Actual unit size: 64-3/4" x 81-1/2"
Fits rough opening: 65-1/4" x 82"
Please Note: Our inventory changes daily. Please email or call for current availability. 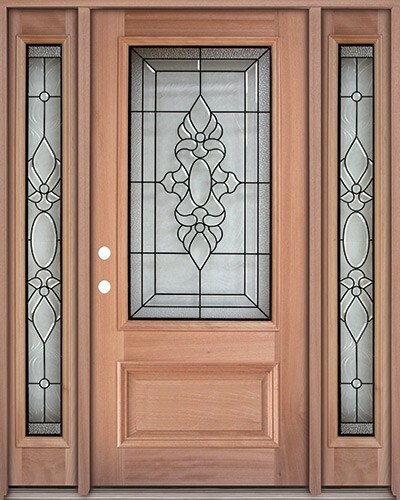 Your #1 Source for Discount Doors in Dallas-Forth Worth!